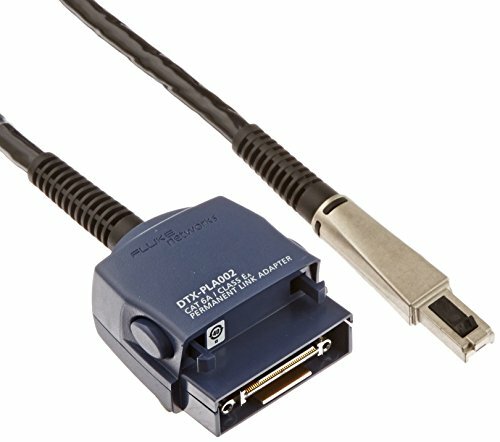 Cat 6A/Class EA Permanent Link Adapter optimized for Alien Crosstalk measurements. This adapter can be used to test Cat 6A/6/5e/3 and Class EA/E/D/C Permanent Links. If you have any questions about this product by Fluke Networks, contact us by completing and submitting the form below. If you are looking for a specif part number, please include it with your message.